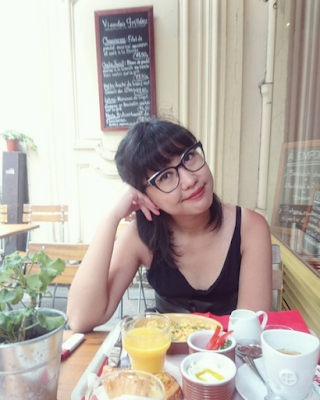 Since I become a mom, sharing about my little Dylo's development is exactly one thing I'd love to do, if only I wasn't way too tired to blog. Watching your child grows is such a magical experience. Never in my motherhood life, I passed a single morning not reading any articles or journals about child developments and sort of, just to enrich my knowledge so that I could boost my parenting skill. I know no one could ever be so perfect, but at least making an effort wouldn't hurt either. From what I learn, there's this one important thing in child development most parents don't pay attention to. Playtime, that is. Some parents don't allow their kids to spend most of their days playing because they think it's trivial and time-wasting. While in fact, playing is actually their only job and they must do it! What would you expect them to do other than that? They can't be sleeping the whole day, right? In their playtime, kids (babies and toddlers, especially) will learn tons of new things while having an awful lot of fun at the same time. Parents will also need to contribute by being a good play buddy just so kids know how to do things and how it works. But beforehand, do some tiny research which toy suits best for your kids because every toys need to be adjusted with kids developmental stages. From this phenomenon, I think what Fisher-Price has done is very wonderful. According to their prior assessment, Fisher-Price comes out with Play IQ concept that emphasize the great benefits of playtime. 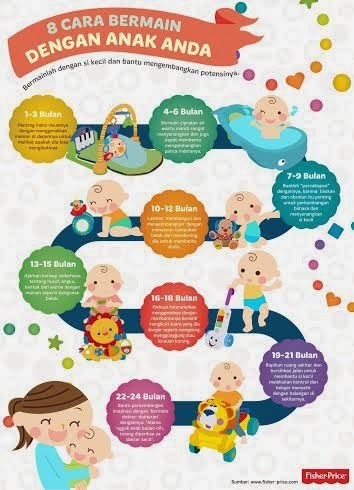 Play IQ helps you assess your baby's level of development in Physical, Cognitive and Social & Emotional areas, figure out how you can help them achieve new milestones, and keep track of their progress. 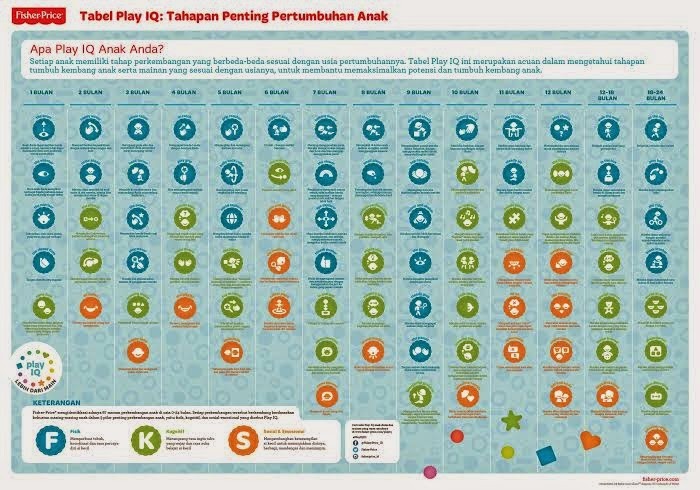 With Play IQ, parents can supervise their kids' milestones and they could also see the potentials their kids have in such an early age and help them maximize their talents. 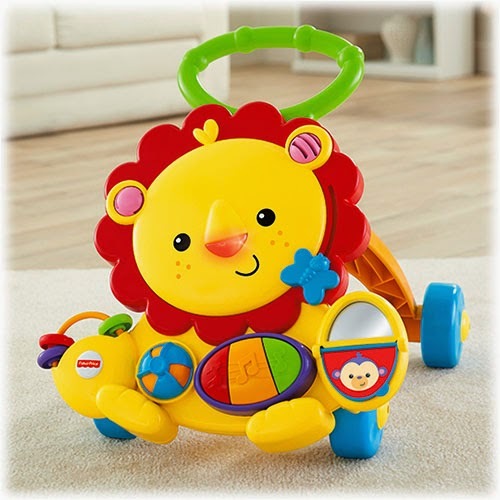 In my personal experience applying this Fisher-Price Play IQ concept, as soon as I knew Dylo was ready to walk but way too gutless to do so, I decided to get her Fisher-Price Musical Lion Walker to help her grow some confidence and independence in making her first steps. And guess what, in merely a week after practicing with this cute and fun little buddy, she started to walk all by herself! Quel magical! 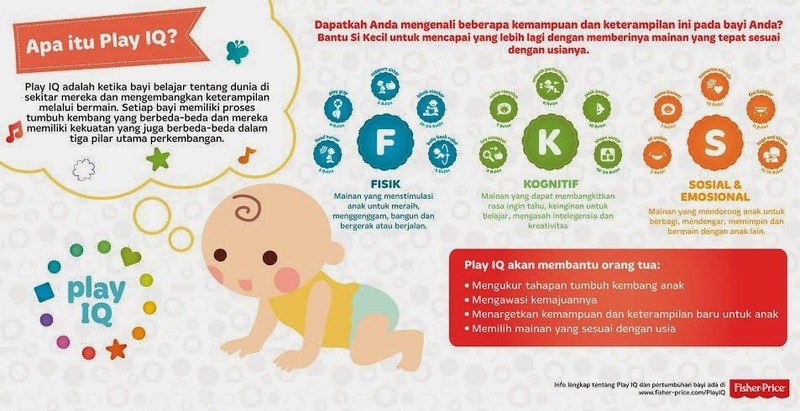 Lastly, with this Play IQ concept, Fisher-Price also classify babies and toddlers into 7 personas: The Little Legend, The Learner Lover, The Natural Charmer, The Small World Explorer, The Born Leader, The Crowd Favorite, and The Big Time Player. I visited http://www.fisher-price.com/playiq to assess my little Dylo and based on her milestones she got The Big Time Player. Now I know which toys she needs the most to optimize her strengths and masters all the other important skills. Wondering which persona fits your kiddos? Visit Fisher-Price Play IQ site and do it frequently, because everytime they achieve new milestones they will need different stimulation to never stop learning!